How can blog post paraphrasing help you develop your content marketing campaign? In 2018, blog posts have little value outside of content marketing. Your posts must be relevant and consistent to promote your SEO or public relations objectives. Blog post paraphrasing services can help you identify the best language to express your ideas while addressing the issues that matter most to your audience. This can be accomplished through narrative threads, novel experiences, or clever messaging. Examples of these include scripted tours through virtual environments, short films, and online magazines with a very narrow range of topics. While these modalities require technical skills, they are bound together by the quality and thematic consistency of the writing. The same is true of blog posts of almost every variety, especially those that harness the power of other media. 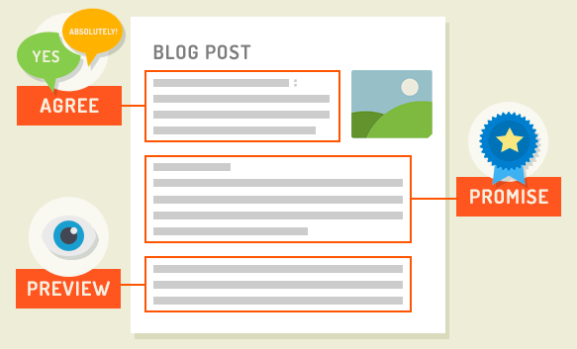 Blog posts provide a starting point for much of your content. They introduce the reader to your areas of interest or expertise and familiarize your audience with your unique voice. It is essential that the posts be written in clear, polished language. They should also provide relevant information and an abundance of value to your readers as part of your overall message. It is possible that you have written a blog that offers information, but little else. In this case, blog post paraphrasing can help add the missing elements needed for a successful content marketing campaign. How Can Article Paraphrasing Enhance a Narrative?